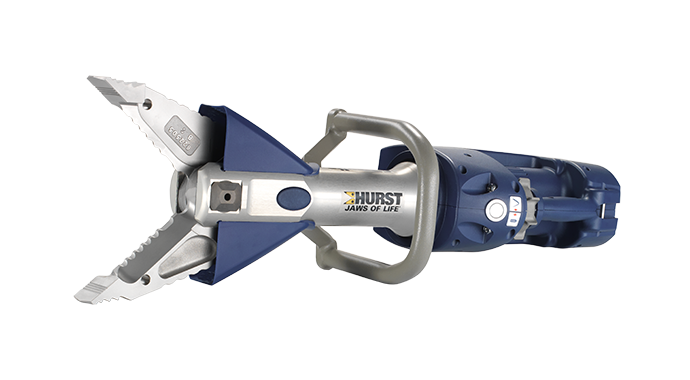 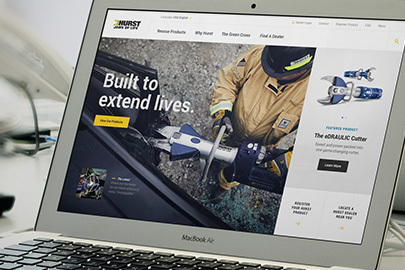 HURST Jaws of Life® has added two new manufacturing machines to its Shelby plant, adding efficiency and quality control to the company’s manufacturing operations for HURST Jaws of Life rescue tools. 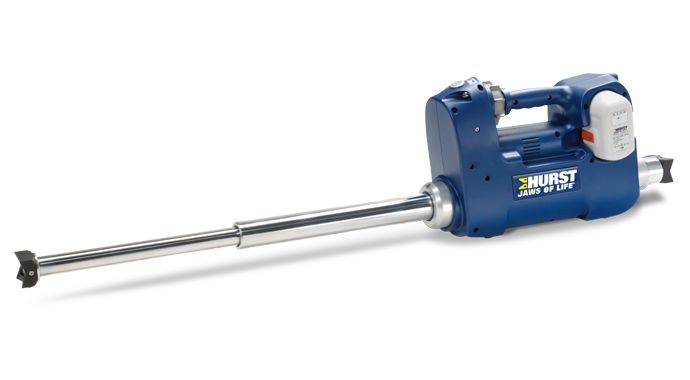 The facility enhancements include a DMG MORI multi-axis machining center and a DMG MORI horizontal machining center. 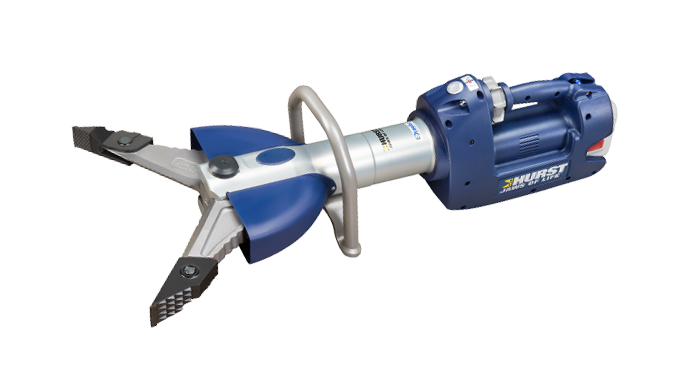 Both machines operate overnight unattended, increasing overall tool production while enhancing the facility’s ability to control the quality of tool components. 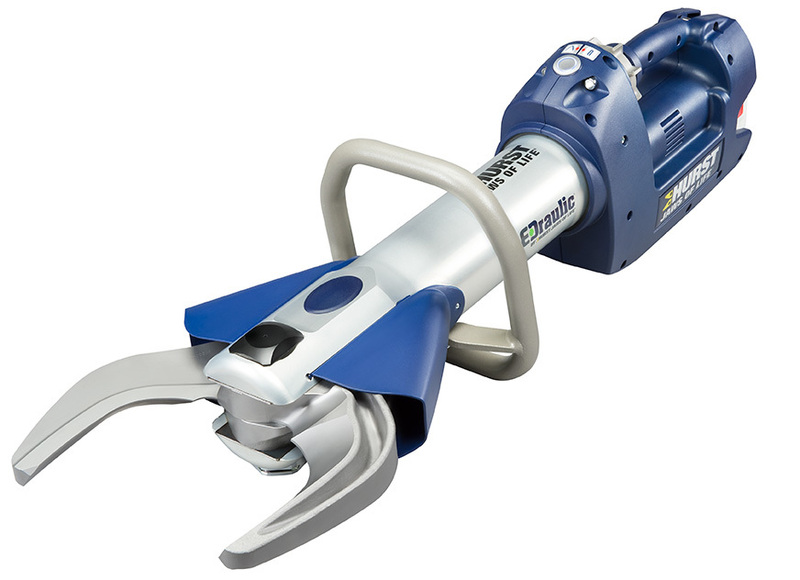 The new DMG MORI multi-axis machining center is a dedicated machine for HURST’s newest introduction — a line of watertight eDRAULIC® rescue tools. 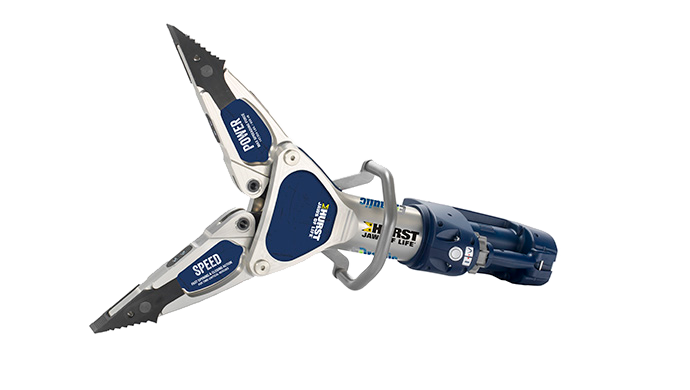 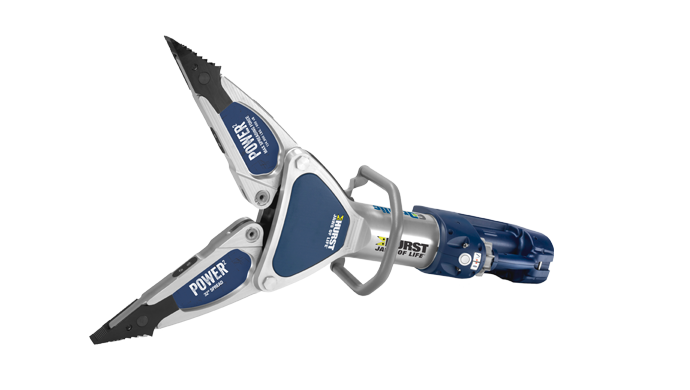 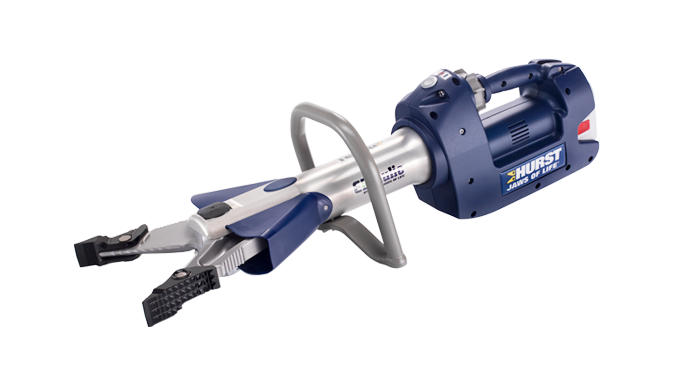 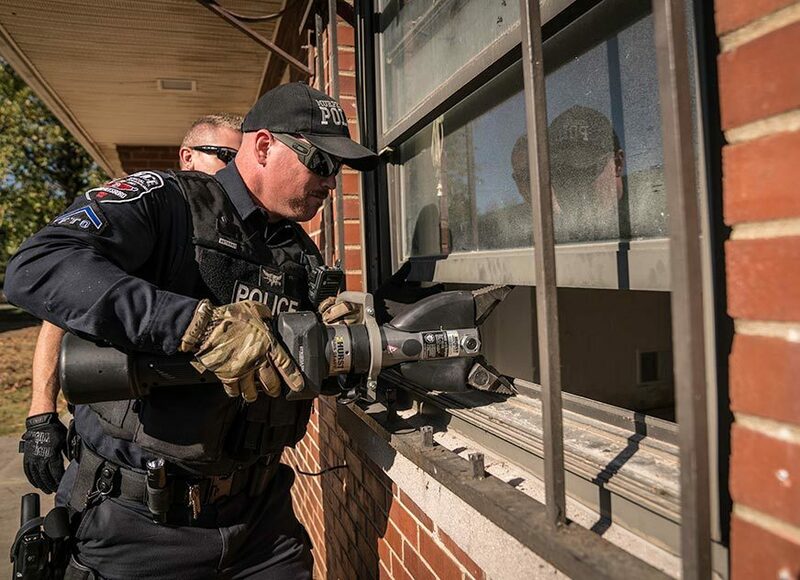 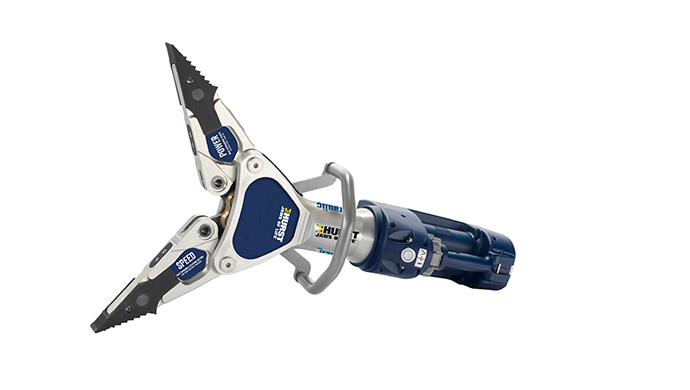 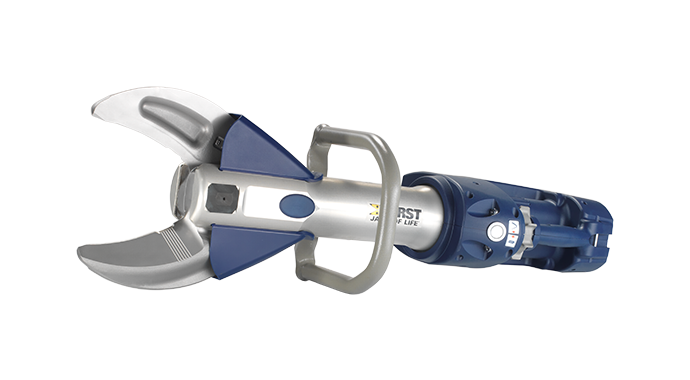 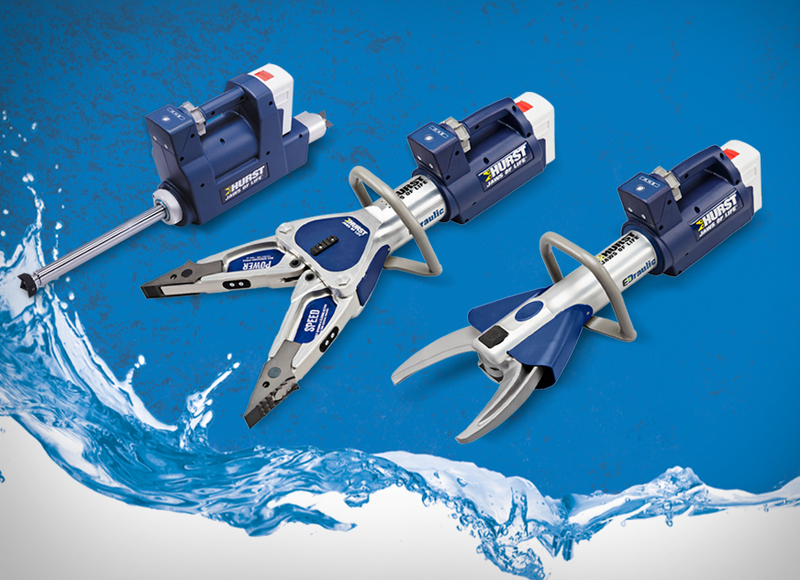 The HURST Jaws of Life eDRAULIC EWXT debuts this week at 2019 FDIC International, bringing the first responder industry its first line of watertight, battery-powered extrication tools. 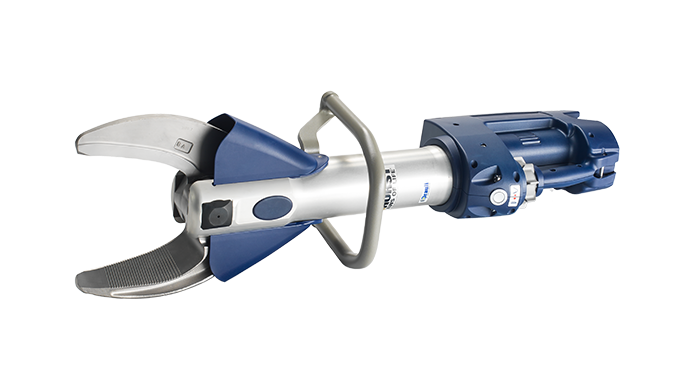 With a robot arm that loads and unloads the machine unattended overnight for second- and third-shift parts manufacturing, the DMG MORI multi-axis machining center manufactures all pump bodies for HURST’s innovative new line. 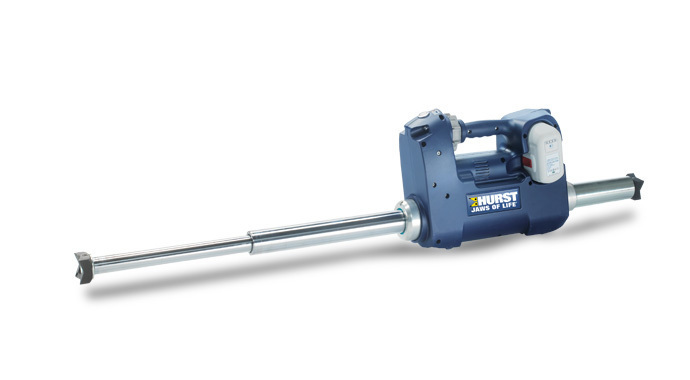 HURST’s second new manufacturing machine is the horizontal machining center — HURST’s second of its kind — that is a four-axis multiple pallet milling machine. 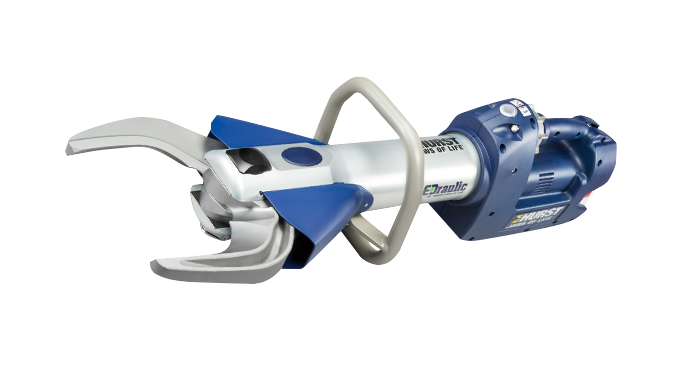 Running 24/7, the new machine doubles the facility’s capacity to make cylinders, arms, pump bodies and key components for HURST Jaws of Life eDRAULIC, 10,000 PSI and 5,000 PSI rescue tools.